The Overhead Wire is a consulting firm owned and operated by Jeff Wood in San Francisco California. Jeff’s focus is on sharing information about cities around the world with advocates, elected leaders, researchers, and other interested parties. 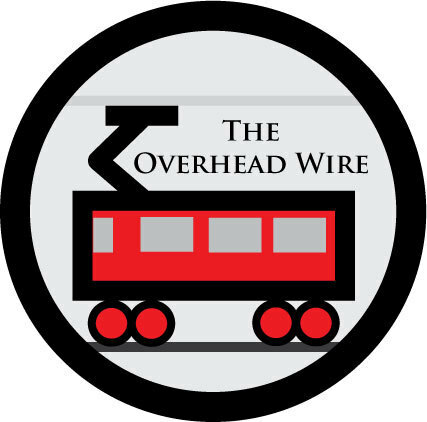 The Overhead Wire is also the owner and operator of The Direct Transfer, an urban news aggregator and daily newsletter. Projects include podcasts such as the weekly Talking Headways on Streetsblog, news sites, cartography and data analysis, and research on transit modes and land use strategies. Previous to The Overhead Wire Jeff was the New Media Director/Chief Cartographer at Reconnecting America and the Center for TOD. Jeff spent 8 years at Reconnecting America and led data analysis and cartography work as well as research on transit modes. He was also responsible for upkeep of the best practices database and media properties on the website. You can see his cartography in the Map Room here and the TOD Best Practices Database here.